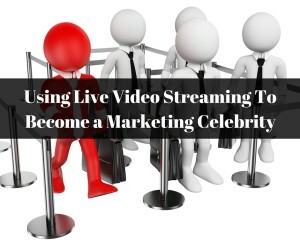 Using Live Video Streaming is one way to brand yourself and become an online marketing celebrity while building your Business. 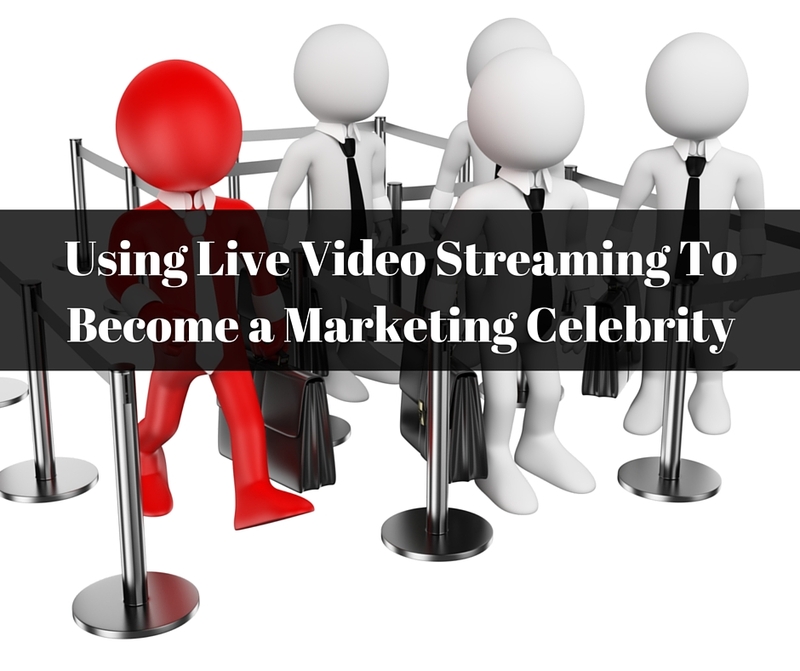 What seems to be the rage today for most of the top marketers is to use live video streaming to brand themselves. Using platforms like Periscope, Facebook Live, SnapChat, and Blab. Understanding how to use these properly and consistently is key to becoming a Marketing Celebrity In your Niche. I want to share with you something that will help you start your Live Video Streaming journey with confidence. Branding your business instead of branding yourself. Live Video is, even MORE, Effective. The ultimate way to define your brand and begin to build your following is to do a Live Show every day for 30 days. What you want to do is pick one Social Media to perfect to direct all of your traffic to your Ultimate Hub: Your Blog. Too many times people spread themselves so thin that they end up accomplishing NOTHING. Pick a platform to do your Live Videos and build your audience and following sending them back to your Hub. Here are 7 Social Media Branding Secrets That Nadya shared that are amazing. If you want to become a Celebrity this is where you start. Use VIDEOS – Videos are 800% more effective than text. What Makes a Great Broadcast? Be brief and HAVE FUN!! Always end with a CTA that is congruent with your content. Do them once in awhile and expect big results – remember that consistency is the KEY! At the end of the day, you need to show up every day and be consistent. Just try doing a video every day for 30 days and I promise you will hone your skills and become unstoppable. How would you feel if you woke up when day and you ran into someone on the street and they recognized you and told you that they were following your show online. Wouldn’t that make you feel like a Celebrity? 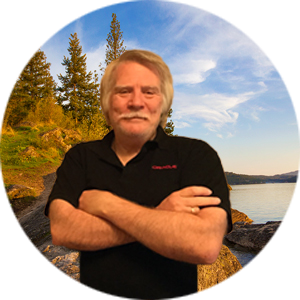 If you would like more training on Video Marketing then you need to check out Video Marketing Insider and Video Marketing Secrets. 4 Key Parts To Effective Online Video Marketing. Super awesome tips Ron especially the ones for what makes a great broadcast! Chock full of great info! Thanks, Ron. I love this advice Ron. Lots of value here. Appreciate you! Not gotten into live stream as a daily thing yet. Love watching some people though.